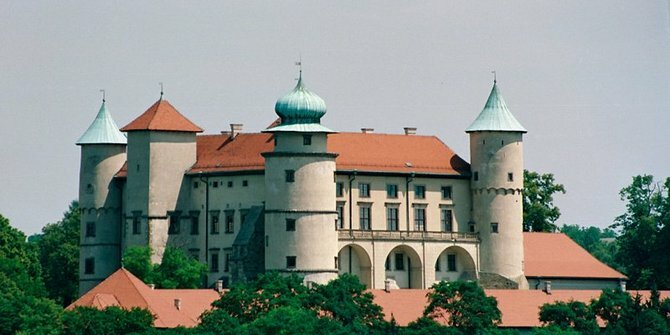 Nowy Wisnicz Castle has 4 votes. Click here to see the results. 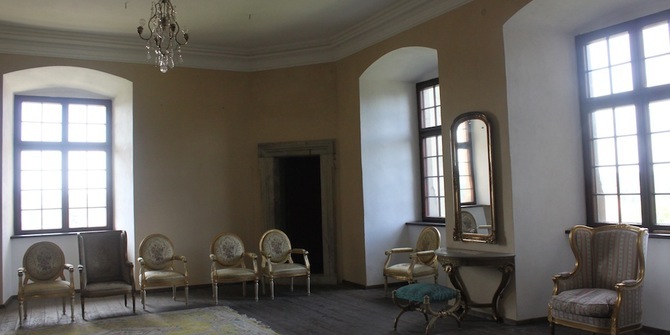 Take a bus south east of Cracow and visit this magnificent castle, once the residence of the Lubomirski princes. It's an hours ride to Nowy Wisnicz and the museum is open daily until five. Between November and March, the museum remains open but closes on Sundays. The Lubomirskis were for a time amongst the most powerful clans in all Europe, reaching a zenith in the early eighteenth century. At that time, Stanislaw Lubormiski was the greatest landowner on the continent, with close to a million serfs, according to historian Norman Davies. Despite the vicissitudes of Poland's history, the family managed to reclaim the castle in 1991 after the fall of the communists. They don't actually live here these days, but the castle museum provides an interesting echo of times past. Fabuluos place NOWY WISNICZ ! 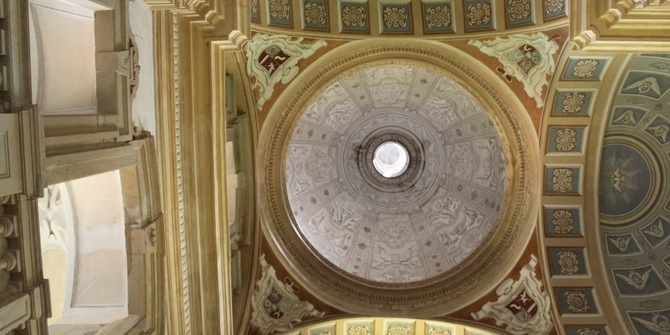 castle,but at first ART school !LICEUM PLASTYCZNE W NOWYM WISNICZU,best in Poland,u must see special now i the autumn,covered with beauty colors. I found this place on that portal and decided to go over there.best regards from joan marks. 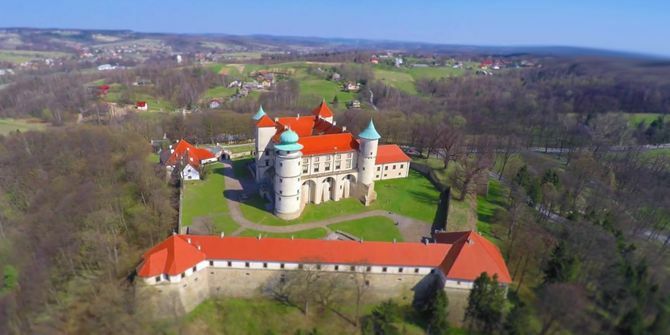 Add a widget for Nowy Wisnicz Castle to your website and get more reviews!